Following a blind tasting this year, the 2012 Shiraz (which is under contract to Peter Lehmann) was upgraded to their Futures label and a portion is to be made into their VSV (Very Special Vineyard) label. 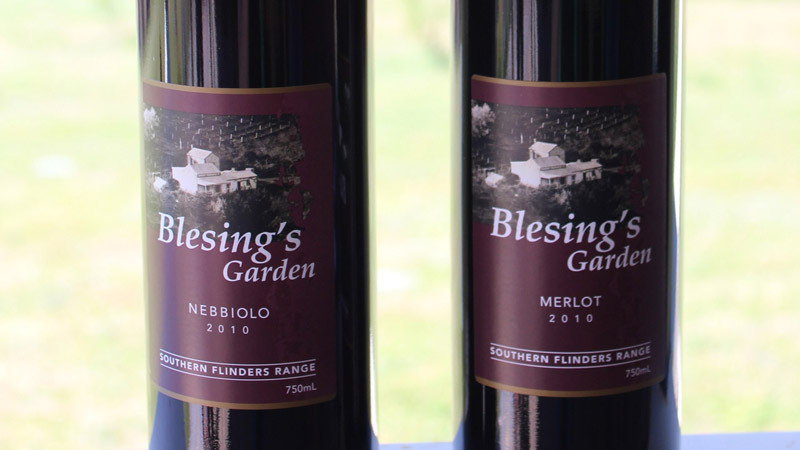 The 2010 Cabernet Sauvignon, Nebbiolo and Shiraz are all listedin Winestate Best Value Wines of Australia/New Zealand 2012. 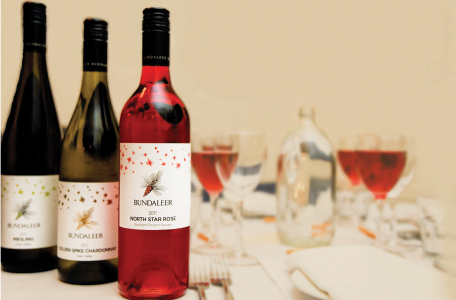 The 2008 Shiraz was listed as four and a half stars but is sold out. 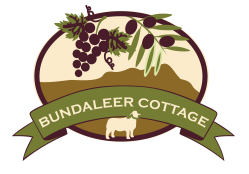 Bundaleer Cottage – home to Wobbly Tom Shiraz, Wobbly Sophia Pinot Grigio, Extra Virgin Olive Oil, table olives, hand made olive soap and free range Black Suffolk Lamb. All proudly South Australian. 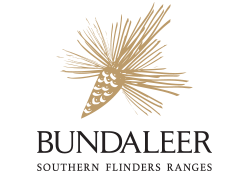 Bundaleer Cottage is our family’s little slice of heaven, nestled in the beautiful area known as Bundaleer Gardens, in the Southern Flinders Ranges region of South Australia. It shelters in a valley of the Bundaleer Hills beside the Never Never Creek. This was our “Tree Change”. © Bendleby Ranges. All rights reserved.